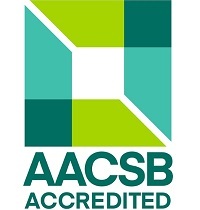 The UMSL College of Business Administration is accredited by the world’s premier business school accrediting organization, the AACSB (Association to Advance Collegiate Schools of Business), in both business and accounting. Less than two percent of business schools worldwide have achieved this dual accreditation. The Princeton Review ranks us in the top three percent of business schools in the nation and U.S. News and World Report continues to rank our international business program among America’s top 20 – for 14 years running. 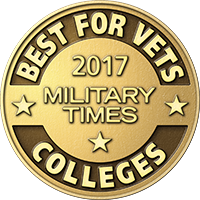 Our graduate business program is ranked by Military Times among the top 25 “Best for Vets” programs. 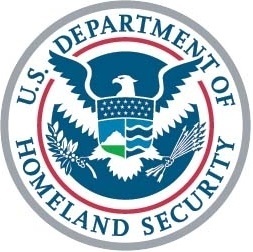 And, the National Security Agency (NSA) and Department of Homeland Security (DHS) have designated our cybersecurity program as a Center of Academic Excellence in Cyber Defense Education (CAE-CD), making UMSL one of only two institutions in Missouri with this designation. For more than 50 years UMSL Business has educated the business professionals of St. Louis and the Midwest. UMSL graduates make up more of the St. Louis workforce than those of any other university, and we are the only university in the nation with a Fortune 25 corporation headquartered on its campus. In fact, UMSL boasts two graduates who serve as CEOs of Fortune 25 corporations. UMSL Business is always evolving to meet the needs of our students and to better prepare you for career success. When you choose UMSL Business, you will become part of St. Louis’ largest graduate business alumni network in the region and the world. One third of our DBA students live in the St. Louis region, and the majority of our students choose the UMSL DBA from ten different states, commuting from Arkansas, Illinois, Indiana, Kentucky, Missouri, Montana, Oklahoma, Texas, Washington and Wisconsin. The UMSL DBA program is the first and only AACSB-accredited DBA program in Missouri, offering research concentrations in all areas of business administration. Our three-year, cohort-based program offers a flexible format with limited monthly visits to campus, all while connecting the application of theory and leading academic research to real-world practice. UMSL DBA students meet face-to-face one weekend a month, then engage and collaborate with faculty and students in the online learning platform for coursework and research discussions. The concierge service team provides support on the details that can get tedious for participants such as providing course materials, statistical analysis software, interview data transcriptions, and conference travel arrangements. 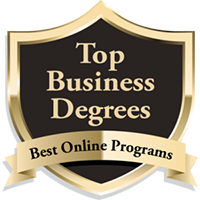 Our inaugural DBA cohort started in November 2017 and already boasts published scholars and a ranking in the top 20 in the world by CEO magazine. What’s more, our current students in the program bring an average of 21 years of management experience that serves to foster rich classroom discussions, fruitful research collaborations, and lifelong relationships. 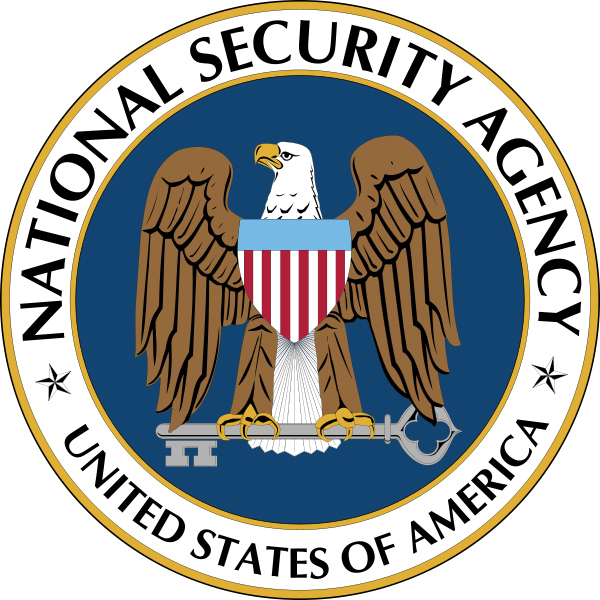 The University’s mission statement states, “. . . the University of Missouri-St. Louis delivers exceptional educational, research and engagement experiences that inform, prepare, challenge and inspire. We transform lives.” Furthermore, UMSL’s vision statement suggests, “We boldly assert that education is for everyone who is willing and able to seek it out.” The UMSL DBA program is a reflection of this mission and vision. It is an innovative program designed to foster transformative learning experiences for those searching to accelerate their professional growth by gaining new knowledge and research skills. This is expressed clearly by Alumnus Don Mueth, who returned to UMSL 33 years later as a member of our inaugural class.